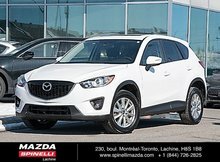 The largest selection and best prices on used Mazda vehicles for sale in Montreal are found at Spinelli Mazda in the West Island! On location, you will enjoy a wide inventory of pre-owned Mazda cars and SUVs available at the best prices near Châteauguay. 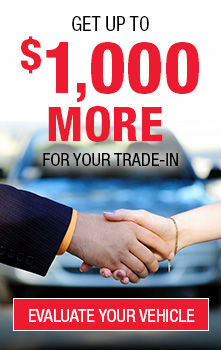 Seize this opportunity to become the owner of a used Mazda near Laval for less money than you would have thought! Whether you live in Montreal or the South Shore, Spinelli Mazda is your Mazda dealership by excellence in the area! Shopping for a sedan? You will love our used Mazda3 cars! Available in 4-door or 5-door models, it charms with its athletic and modern design as well as its sporty drive. Only one try and you will understand why so many buyers prefer it to the competition! Would you rather look for a model with a little more space? Take your pick among our numerous pre-owned Mazda6 vehicles, offered at the best prices in the area! 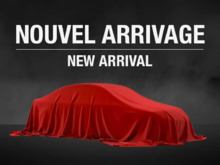 Amid our used Mazda cars for sale in Montreal, you will also find several utility vehicles, such as our pre-owned CX-5 models, which have been among the most popular on the market for many years. Are you looking for a more compact model? Take your pick from our used CX-3 SUVs! With its smaller size but still as pleasing to drive, it provides numerous options and features that make the competition green with envy! Fans of more imposing SUVs will find what they wish for among our used CX-7 vehicles; reserve your test drive today! By acquiring a used Mazda car at Spinelli, you will benefit from many advantages, starting with our current Mazda promotions, which will allow you to save even more on your purchase. Furthermore, find out more about our various Mazda financing options, which are suitable to all budgets. No matter your financial situation, we will find the credit product that corresponds! Fill out you online request today or come see us to choose one of our pre-owned Mazda near Laval. 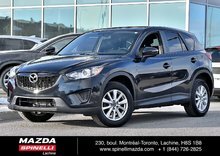 Spinelli Mazda, the reference to find a used Mazda vehicle for sale in Montreal close to Châteauguay and the South Shore!